Wow! We made the news. Things are moving along for us, we’ve made down payments on equipment, been steadily reaching out to our new neighbors in downtown Springfield, and even got our taxes filed. Now though, we’ve really hit the big time, Eighteen21 magazine did a story on us! They were even gracious enough to let us use one of their photos on this site. Go check them out! Growing up in Springfield, Josh Flanders and Bill Larson met during their teens and have remained close since – so close in fact that they’ve decided to open a brewery together downtown. The 41 and 42-year-old family men, who work in IT and networking, began their journey when they decided to dabble in mead making – which proved to be a bust. After they realized that mead wasn’t the ideal choice for mug filling, the two moved on to make a half-decent beer, which has since morphed into one of their delicious premiere offerings. 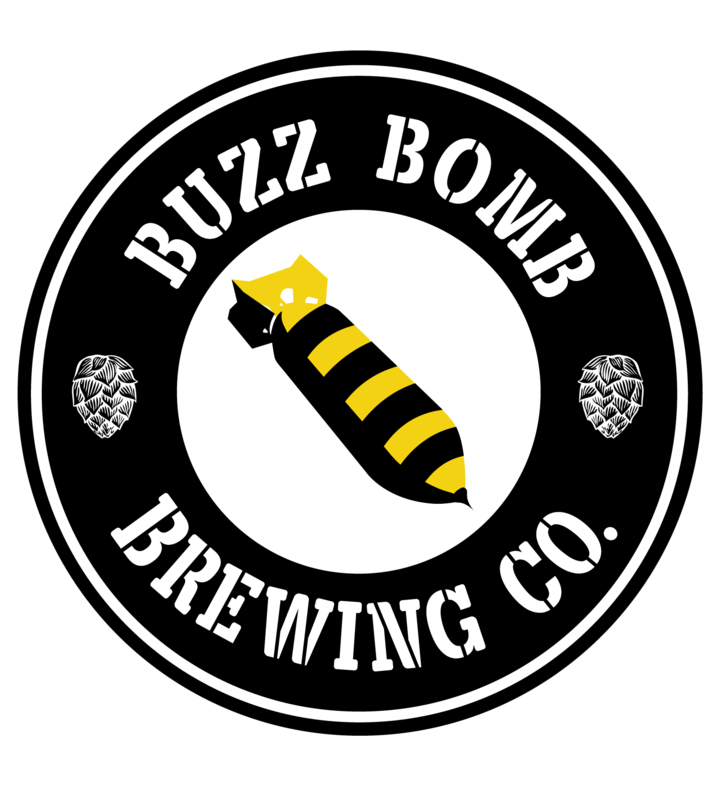 Eighteen21.com met with Josh and Bill to find out about their new business – Buzz Bomb Brewing Company. It’s amazing what a difference friends can make. We had planned to get involved with downtown Springfield, we weren’t quite sure how yet, but we were excited. Then Kevin Lust, of SBDC fame, stopped by to check on our progress and sent out a few tweets…which were then picked up by the Downtown Springfield Incorporated (DSI) and that kicked off an avalanche of social media activity. So now we’re navigating the world of permits, licensing, AND networking. And that my friends, is good. We’ve been dreaming for a long time about starting a brewery…it’s been almost 8 years now since we started brewing at home and slowly over time that dream has moved from fantasy to reality. A couple years ago we really started upgrading our equipment, taking brewing more seriously, researching, becoming part time scientists. Explorers in a brew world if you will. We thought if we could solve problems on a small scale with a commercial grade system, maybe some day we could really do this. And then that day came. In 2016, we served our beers with the Prairie Schooners at the Springfield Oyster and Beer fest and they were so well received that we decided that day, it was time. We frantically set off trying to find a location and figuring out “hey how do you start a brewery anyways”. Luckily we were smart enough to know what we didn’t know and reached out for help to the Small Business Development Center here in Springfield. With the guidance of Kevin Lust, we crafted our business plan, narrowed our location choices, and investigated opportunities until the stars aligned and we found our place. In mid December, we closed on the old Oasis building in downtown Springfield. Our financing was secured with the help of that business plan, which the bank described as “one of the most thorough they’d ever seen”. Now a new year starts and our new business with it. ETA September 2017, see you soon!